Home is where you go for shelter. Home is where you go to celebrate. Home is where loved ones are. Home is a feeling deep inside. certain sights and certain sounds. in to help cook Christmas dinner. of what Christmas means to me. 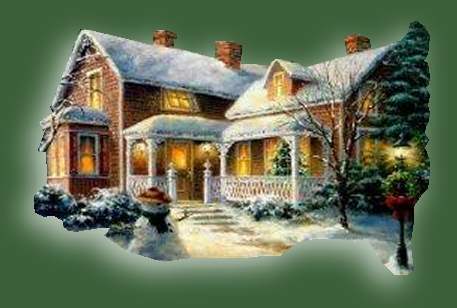 Want to join the ; Victorian Christmas Ring ?